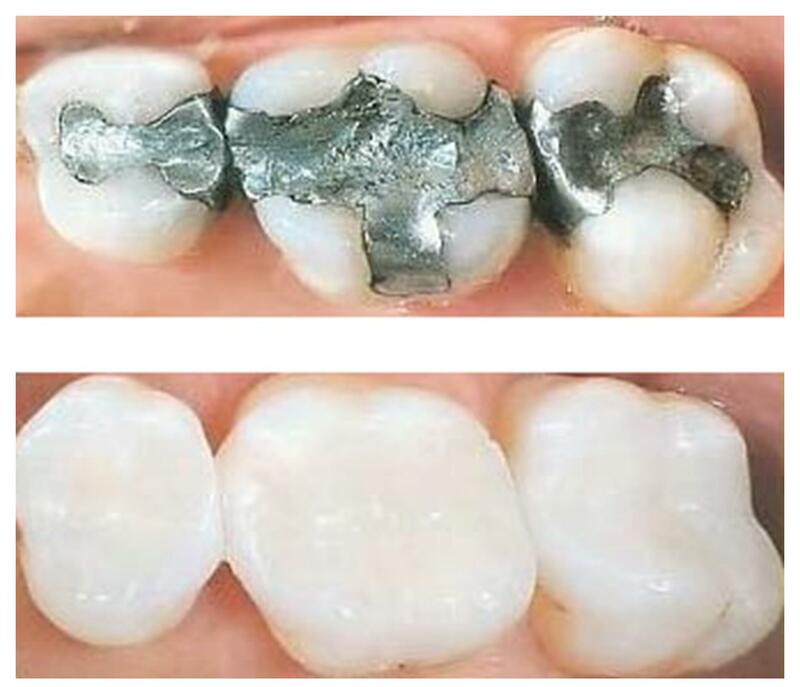 We just finished replacing amalgam (silver) fillings for composite (white) fillings. Now nobody can tell she has fillings, and she could feel comfortable speaking. Don’t be embarrassed smile with confidence again!